Have you been searching local car lots near you for a used car? Did you stop by R & B Car Company? If not, you should. We know that you can spend hours and hours stopping at different dealerships trying to find that right vehicle for yourself. It can be a bit tiresome to get in and out at every car lot you see only not to find what you are looking for at any of them. Maybe the selections are low, perhaps the quality of cars is questionable. If you are looking for used cars for sale near you, R&B should be your last stop. We have a nice selection of cars, trucks, and minivans for sale, and they all are quality, reliable used cars. Have you wanted to look at used minivans? 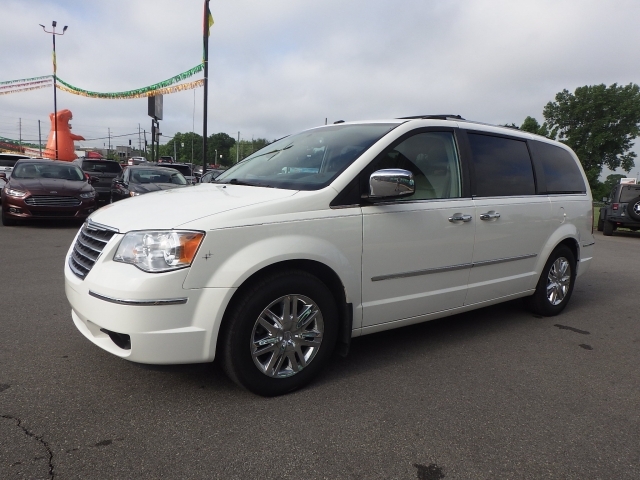 If you have, here at R&B Car Company, we have several nice vans on our lot including this 2010 Chrysler Town and Country and its priced below 10K. So it is not only a quality minivan, it has an exceptional price tag and some desirable features as well. This Chrysler Minivan has a Backup Camera, Navigation System, Bluetooth, Satellite Radio, DVD Entertainment System, Steering Wheel Audio Controls, Homelink System, Remote Engine Start, U-connect Theater, USB Interface, Multi-Zone Climate Control, Single-Disc CD Player, a Radar Sensor, Heated Seats Front & Rear, Rain-Sensing Windshield, and Leather Seats. Now those features are quite impressive on this Minivan. 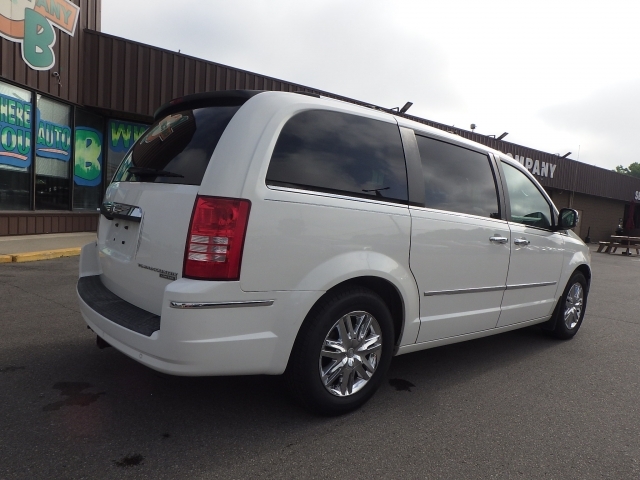 So if you are in the market for used minivans for sale, then you should stop by our dealership here at R&B Car Company and take a look at this vehicle for sale in person. If you have a family and you now need more room to seat everyone, then a van would be more suitable for you. This Chrysler Minivan has an entertainment package which is a wonderful feature to have when traveling to see family or on vacation, or any time. The kids or grandkids will love that this van is already set up for their entertainment, and there will be far less arguing and a lot more fun, pop in their favorite movie and everyone is happy, including you.